We've got the parts & vehicles you need! 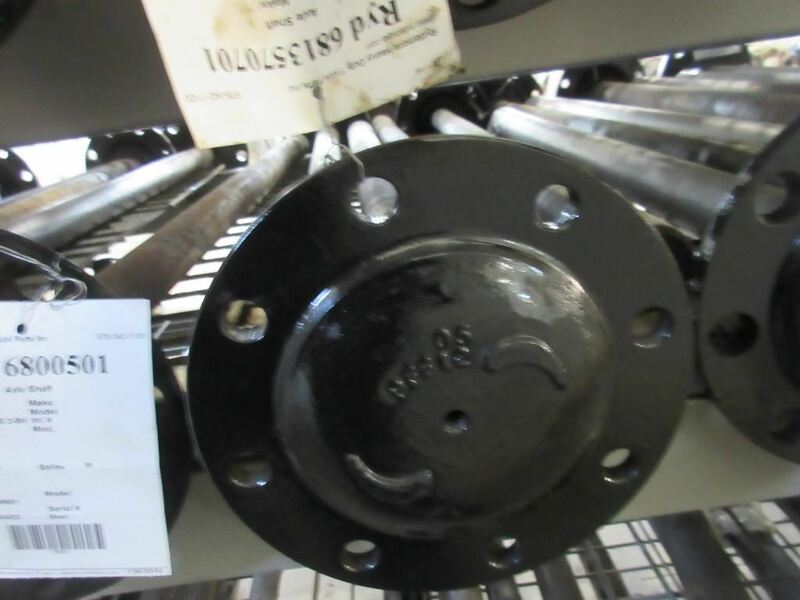 Description Good used axle shaft; cleaned, inspected and ready to install. 2019 Rydemore Heavy Duty Truck Parts Inc.